Every month I try to publish my favourite wedding Instagram posts from the previous month – I’ve been bit remiss in this over the last 3 months so here’s a big recap of what’s been happening on my wedding Instagram this Autumn. It was great to be back at the Matara Centre for Charlotte and Joe’s wedding photography in September. 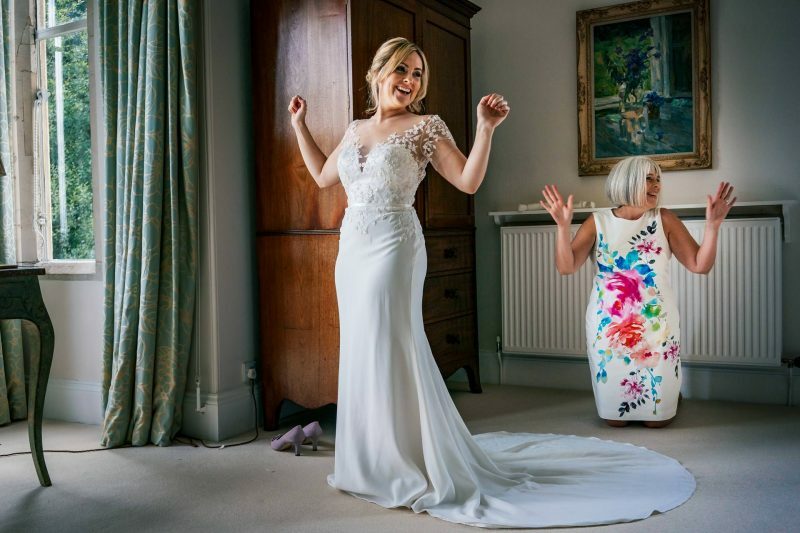 Wedding Photographer of the Year 2018 – Winner! 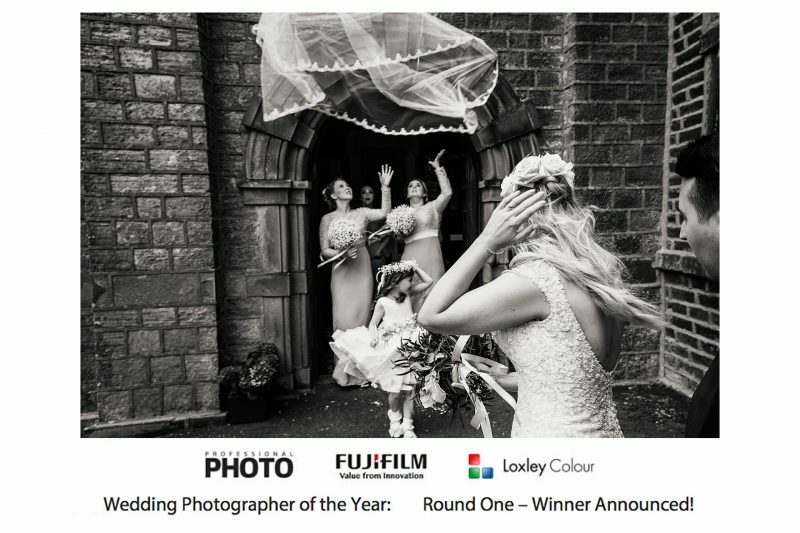 I was so pleased to be told last Friday that I’d won the first round of Wedding Photographer of the Year. It’s being organised this year by three great partners – Loxley Colour, Professional Photo Magazine and FujiFilm. 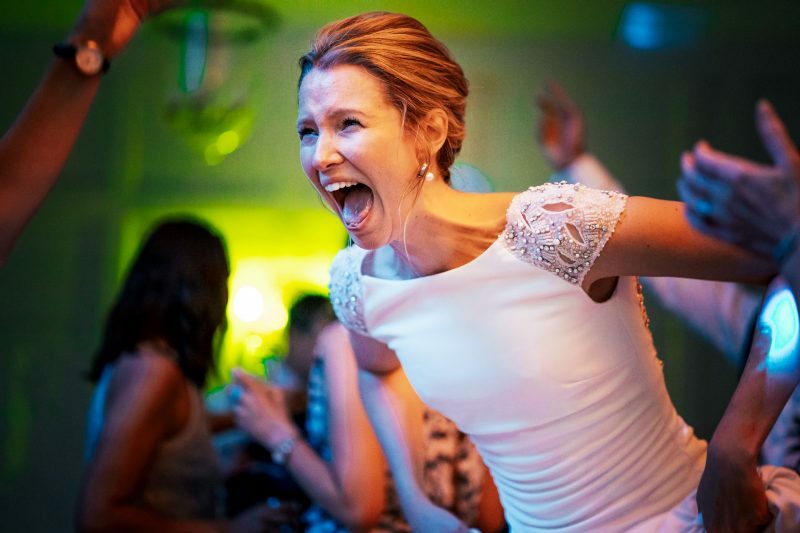 The competition is split into six categories and ‘Off The Cuff’ (for candid and reportage wedding photography) was the first one. 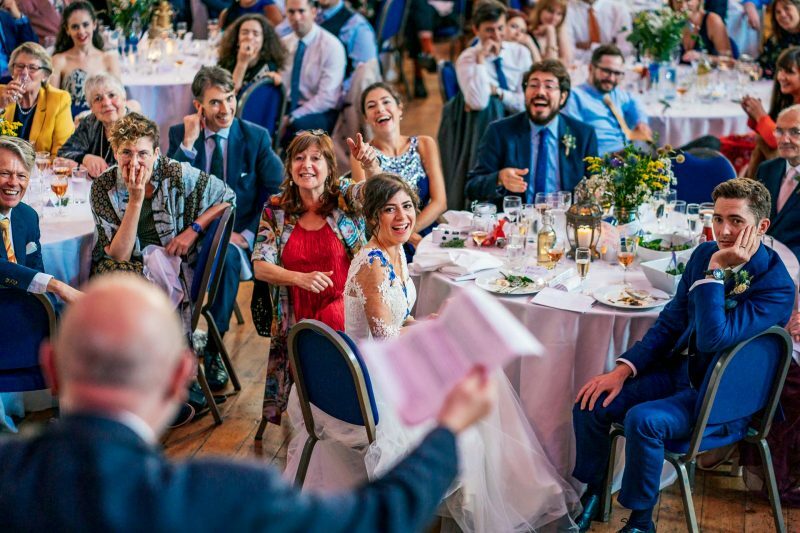 What can I say about photographing Katya and Ben’s wedding at The Round Chapel in Hackney – I just loved it!